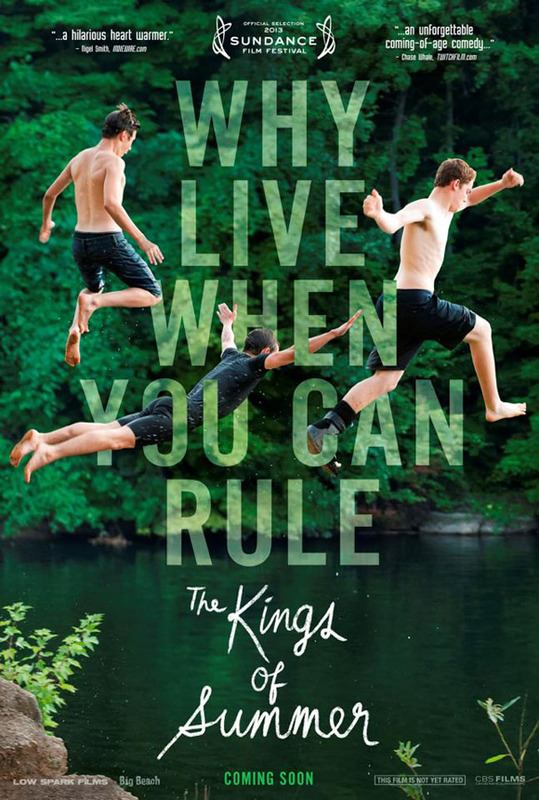 Why live when you can rule. Are they missing a question mark there? 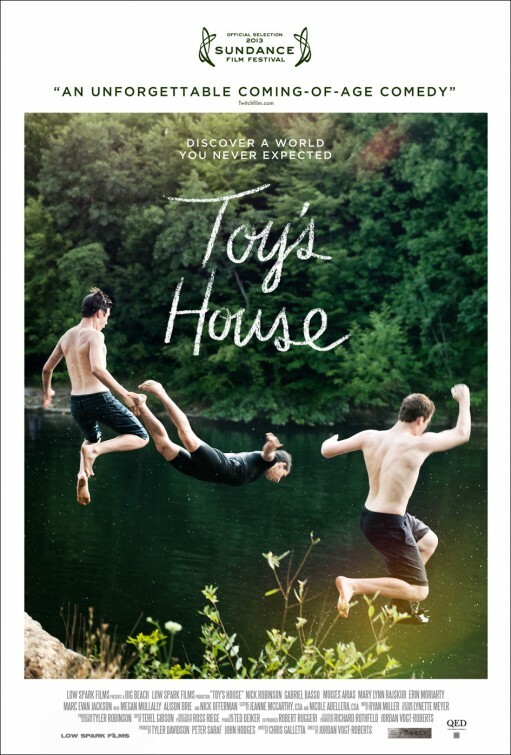 CBS Films has unveiled a brand new teaser poster for indie coming-of-age comedy sensation The Kings of Summer, which first premiered at Sundance this year under the title Toy's House. This poster re-uses the photo from the Sundance poster, but gives it a new look and tagline. I've really started to warm up to the new title. In addition, a fun making of video called "Why Filming In Ohio Was The Best Thing Ever For [This] Sundance Darling" was released by BuzzFeed. This is one of those indie gems we support because we love it and hope it breaks out this summer.